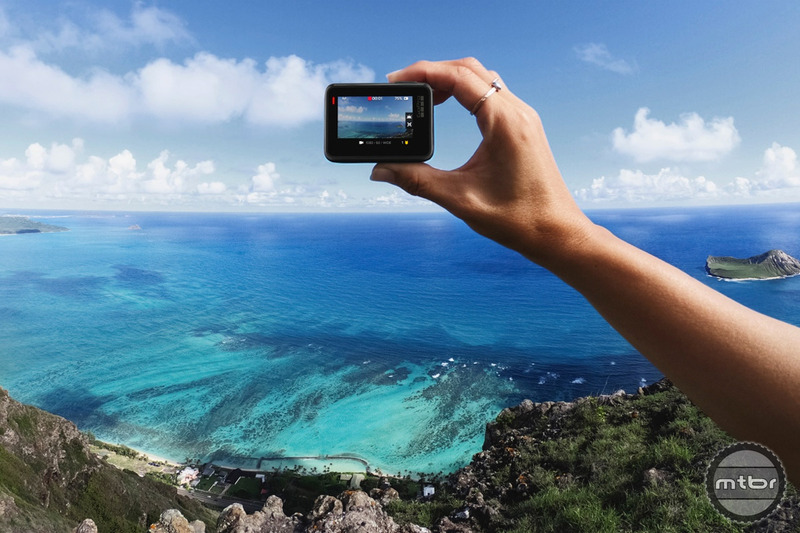 GoPro has launched a new $199 version of its popular Hero POV camera. 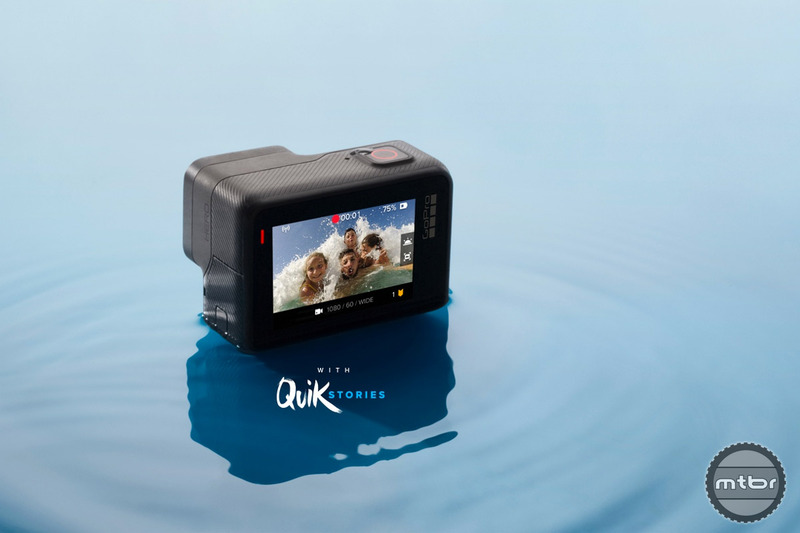 The small unit packs a big punch for the price. 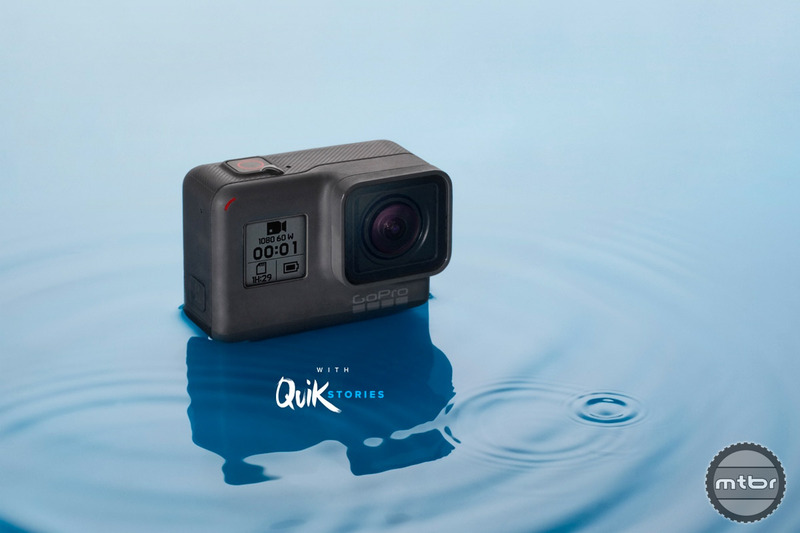 With the new Hero users get a waterproof housing (up to 33 feet) and an LCD touch screen display just like the Hero 5 and Hero 6. 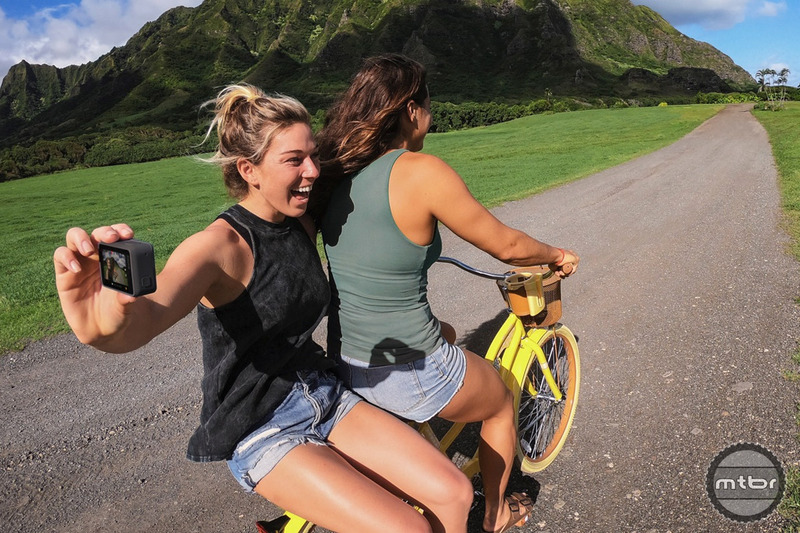 The new Hero also has user voice control and image stabilization, and buyers get access to the GoPro QuikStories app for editing and sharing. 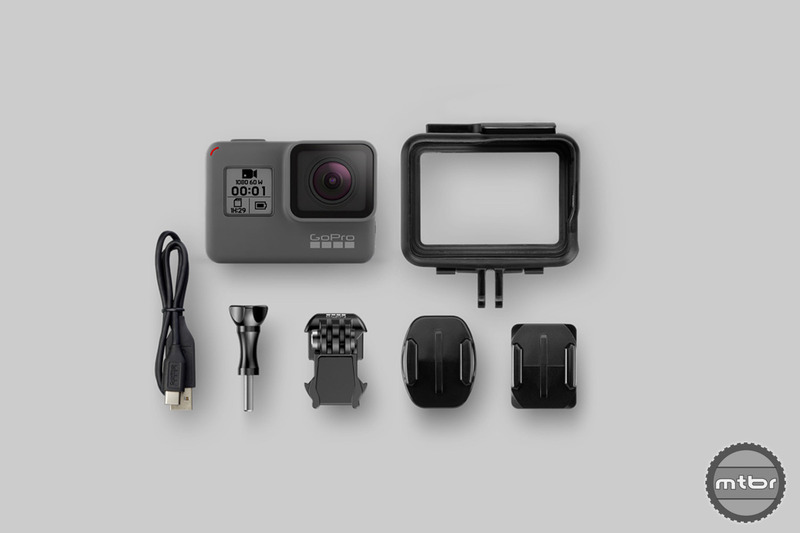 To learn more head to shop.gopro.com.